Are your parents or someone else you love a senior, and it is holiday season or their birthday? Well buying gifts for that person can sometimes be difficult because many gifts just don’t seem to fit. For this reason, we have pulled together a list of some really good gift ideas that you should consider. We have grouped them based on price to fit with your budget. 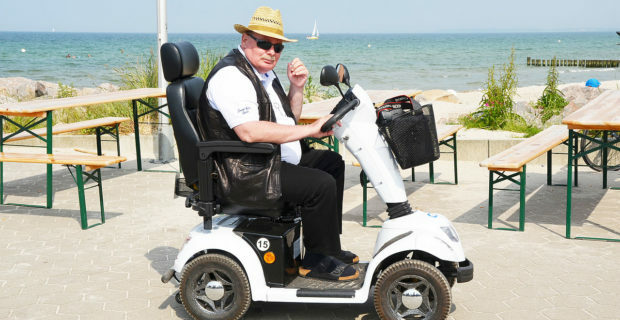 If the senior you love has issues with getting around easily from place to place, you might want to get a mobility scooter. This handy transportation tool is a battery powered four or five wheel scooter that is used to transport elderly, injured or handicapped people. The person sits and uses hand operated controls similar to that of a motorbike. The battery will typically hold a charge all day and be powerful enough to go up driveways and move the person the speed of a brisk walk. 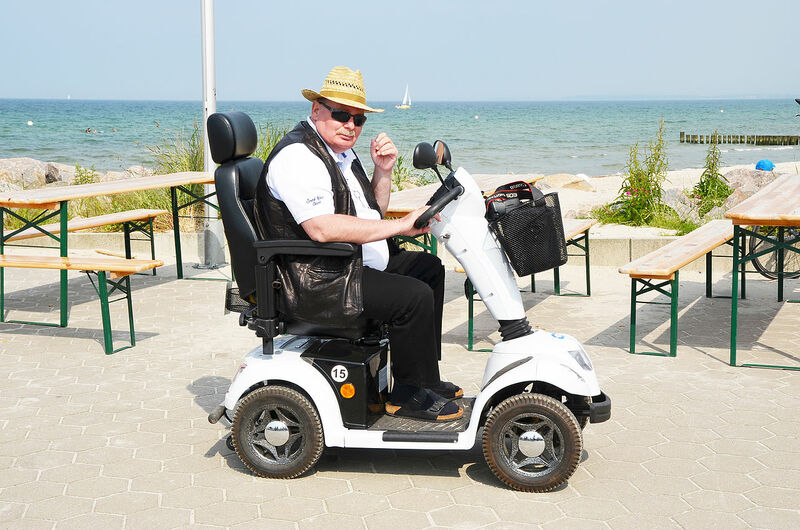 There are also portable mobility scooters that can be transported in the truck of a car to be used on location where the senior might need it. These are perfect for gatherings at a relative’s house or even when they are in the park. There are many different styles and sizes and they vary in price. Technology is certainly a challenge for many seniors, but they also like to keep in touch with their families, find out the latest news and weather and even play online games. The right tools for this job is a tablet computer. 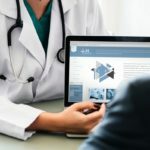 Companies like Apple Computer sell millions of these each year and many to seniors who do not want to have to learn how to use a complex laptop or desktop computer. A tablet computer like the Apple iPad is easy enough for a senior to learn and operate in a short time. They can make online calls, find a fitness routine, and even learn a new hobby, using the onboard apps, and the battery on a tablet will last a full day without charging. Best of all, it is portable so they can carry it with them and will always be reachable by the family. One of the most popular gifts for seniors these days is an automatic vacuum. You have seen these everywhere. You simply turn them on and they automatically vacuum an entire room by themselves. They are thorough, getting into nearly every space in the room and certainly those places where seniors find difficult reaching. This is a great gift that lets them clean their floors every single day, if they like. It works on all types of floors and some even contain HEPA filters for controlling dust. Everyone has a hard time finding their keys sometimes and as you get older, it tends to happen more and more. If the elderly person in your life is constantly calling you to come over and assist in a key hunt, then a wireless key locator will make both of you happy. You simply attach the receiver to a key ring and when you cannot locate it, you got to the locator base and push a button. The receiver will then emit a loud beep telling you where the keys are. The beep is loud enough to hear under seat cushions, in drawers, through doors and can sometimes even be heard in the garage. This device will put aside the hours of frustration you and your seniors experience when they cannot find their keys. The units typically come with two receivers and the other one can be placed in other things including a wallet or on the TV remote. These gifts are perfect ways to show your love for a senior. No matter your budget you can find something thoughtful to give.